Cosori 7-in-1 Electric Pressure Cooker Just $72.99! Down From $140! PLUS FREE Shipping! 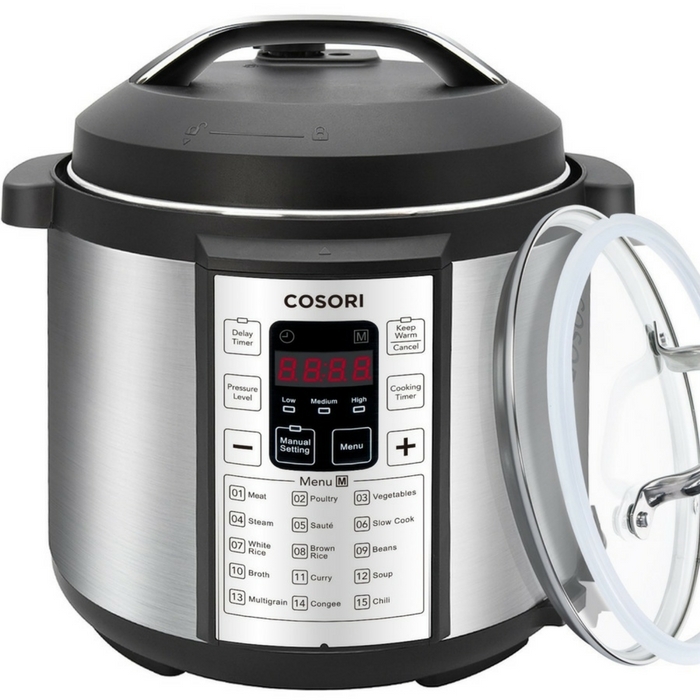 You are here: Home / Great Deals / Amazon Deals / Cosori 7-in-1 Electric Pressure Cooker Just $72.99! Down From $140! PLUS FREE Shipping! This is a great addition to your kitchen! Go and grab this deal at Amazon! Get Cosori 7-in-1 Multi-Functional Electric Pressure Cooker for just $72.99 down from $140 when you enter promo code ZPT4BAGP PLUS FREE shipping! Hurry and get this deal before it’s gone!